Our Hamilton SEO experts have the experience and skills needed to carry your website to the top of Google and other major search engines. The sad truth is that if no one sees your website then it might as well not exist. Over 94 percent of all web traffic comes through major search engines like Google, so having your site found for relevant search terms is crucial to the success of your business. Attaining high rankings for competitive search phrases is challenging, but possible. It requires a well-founded search engine optimisation strategy, as well as a commitment to systematically performing each task to achieve that goal. This is where we come in. Our aim is to help Google and other major search engines realise that pages on your website are relevant to specific search terms. In particular, HyperCube’s Hamilton SEO consultants will research and create a logical, ethical, and data-driven SEO strategy to ensure your website traffic goals are achieved. This involves ensuring that search engines can determine what keyword or phrase each page of the website is targeting, and that the page is ranked as being highly relevant to the search term. Find out more about our on-page SEO services. These are activities undertaken to improve the ranking of your site and that happen away from the website itself. This generally involves link-building, a time intensive process that gradually increases the authority of your website. This can include submitting press releases, guest posting, social bookmarks, content marketing and other proven techniques. Find out more about our link building services. Google and other search engines do not provide a ‘blueprint’ which you can use to build your online presence. 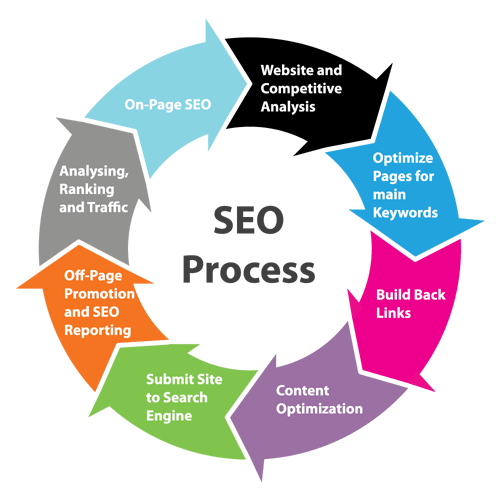 Fortunately, from many years of experience, we have developed an effective strategy that will help any website achieve higher organic (natural) rankings. A new SEO campaign must start with a rigorous analysis of your website to identify areas needing improvement. Our Hamilton SEO team will prepare an extensive report, containing many recommendations that you can implement yourself and some that may be of a more technical nature requiring assistance from either our web team, or your own. We need to determine with a high degree of certainty which search phrases are relevant to your business. Those that first come to mind may not be what will actually drive targeted traffic to your site in sufficient numbers. 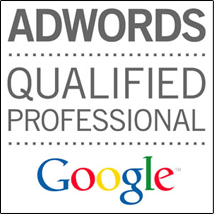 We’ll extensively research the most suitable keywords so that these can be incorporated into the web content. Then the optimisation work can begin. For SEO to be most effective we must get your on-site optimisation to a high standard before starting any significant off-site optimisation campaign. The effects of optimisation will be better once a solid foundation has been built on-site. If you’re a local business dealing with customers from a defined local area we implement a slightly different SEO strategy. A big part of driving search engine traffic to your site is competing locally in the search results so we pay particular attention to local business directories, Google Places and business reviews. When it comes to improving your sites authority it’s not just a matter of getting a lot of backlinks to your site. Quality is much more important than quantity when it comes to links. Our Hamilton SEO team will audit your website’s links and advise if there are any poor quality links which could be harming your rankings, as well as build high quality links to your site using a range of different channels. The most effective way to improve domain authority is to develop well-written, quality content that users wish to link to or share on social media. We can assist by coming up with a strategy and crafting engaging content that will attract search engines and traffic. 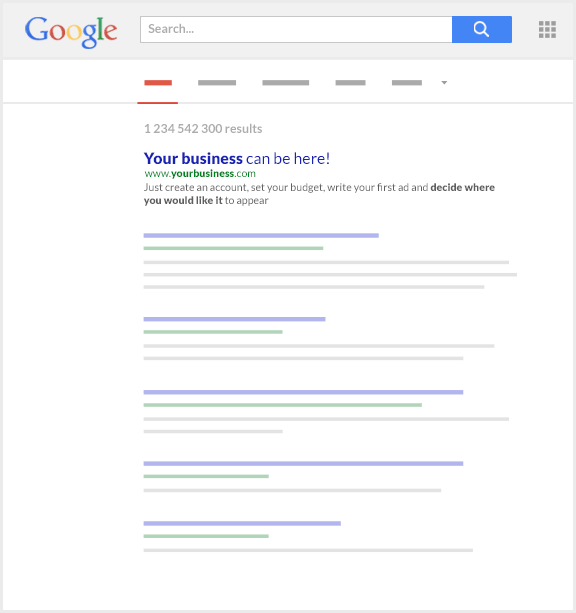 You’ll be able to see that the investment you make in SEO is providing great value and results. Our reporting will show you how your ranking are improving and detail what work is undertaken each month. We’ll keep you fully informed throughout the journey. Most importantly, we never use dubious, quick-fix ‘black-hat’ SEO tactics that boost short-term results only to let you down later on. We’re focused on providing long term, sustainable improvements that will increase your search engine visibility and ensure your site doesn’t get penalised by Google. We play by the rules. If you’re ready to start getting more customers using the web, we’d love to help out!